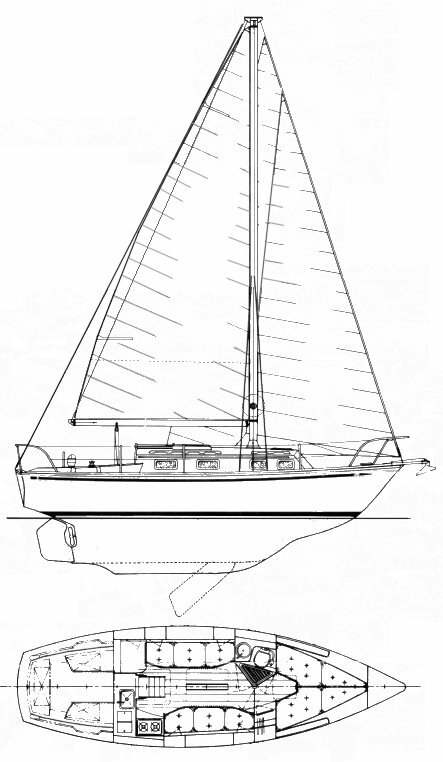 There were 2 different builders called Liberty Yachts in the southern US. The builder of this yacht was located in North Carolina??. Not to be confused with the another company, founded by Joe Fennel which was located in Florida. Earlier wood versions were built by a number of different yards. Thanks to Bill Witherup for providing updated information on this yacht.